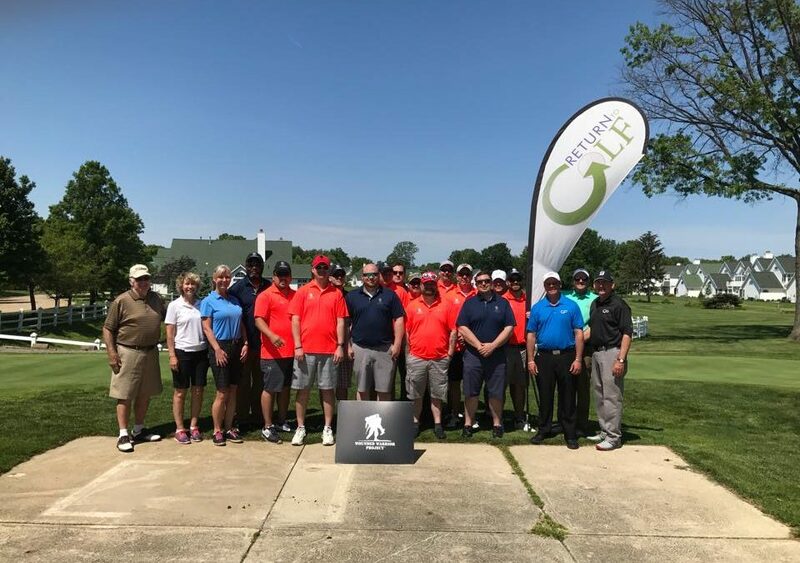 Local veterans from the Wounded Warrior Project (WWP) visited the Wharton Center for a day of adaptive recreation and, most importantly, fun with their fellow warriors. WWP serves veterans and service members who incurred a physical or mental injury, illness, or wound, co‐ incident to their military service on or after September 11, 2001. The day was highlighted by the announcement of The Turn’s annual Player of the Year recognition, awarded to Jerry Clapp of Avon. 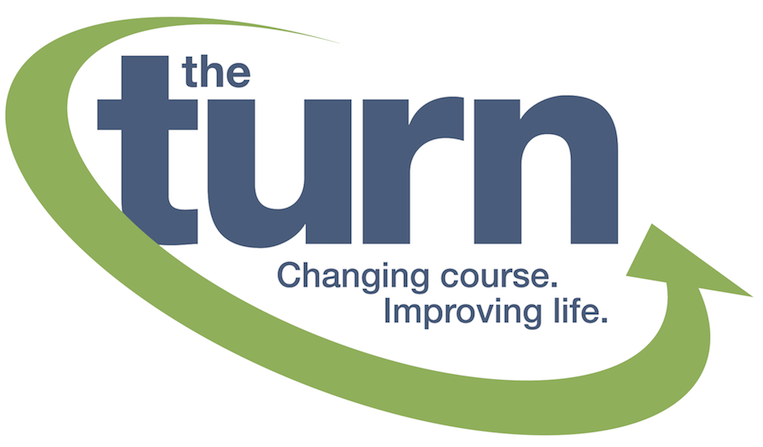 In 2016, The Turn made a commitment to serving more local veterans, free of charge, through its life‐changing programs. Outreach efforts have been overwhelmingly successful, as it has also developed new partnerships with the Louis Stokes VA Medical Center in Cleveland.